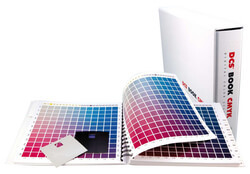 The DCS® BOOK CMYK allows you to determine every colour faultlessly! There are many colours, but only one is the right one. 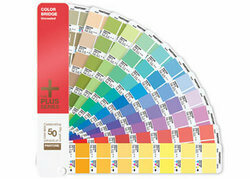 If you use this book in your day-to-day work, your customers will never again complain about colour discrepancies. 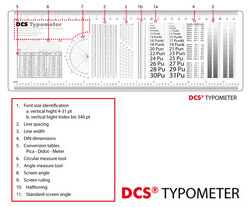 On the monitor you cannot recognize the colour nuances exactly – no problem, the DCS® BOOK CMYK demonstrates the smallest colour difference in 5% gradations. Now you can process your scans even more accurately and correct the colours. The result: better printing quality!